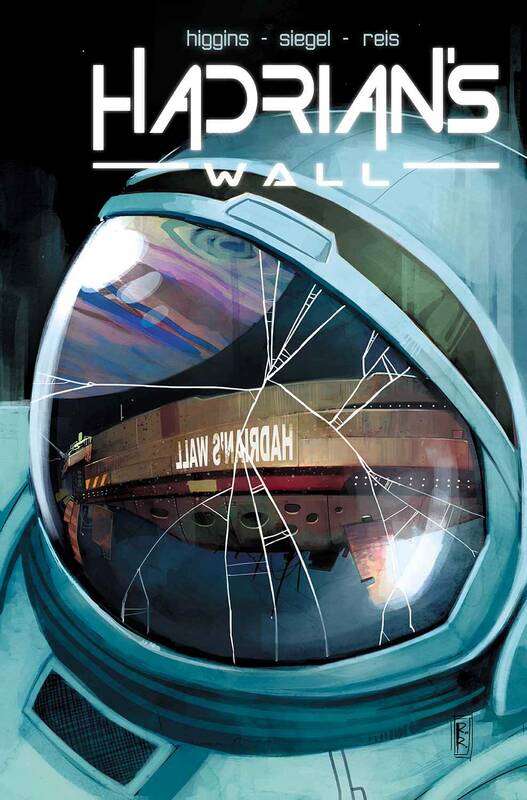 When an astronaut on HADRIAN'S WALL is murdered, pill-popping detective Simon Moore is dispatched to investigate the ship's crew? including his own ex-wife. But if Simon's not careful, what he finds could make the interstellar Cold War go red hot. From the creative team behind the critically-acclaimed series C.O.W.L. comes a gripping, locked room murder mystery where the secrets of everyone involved are as dark as the space that surrounds them.